tldr: Avira face punches VirtualBox. Need other virus scanner. ...but recently they stopped working together. Over 2 weeks VirtualBox VMs were increasingly less likely to start. I needed some time and googling to find out that Avira prevents the VM from starting. Disable Avira: still nogo. Uninstall Avira: VirtualBox works. 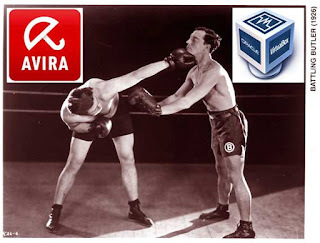 Reinstall Avira: VirtualBox broken again. Time to move on to a different virus scanner.